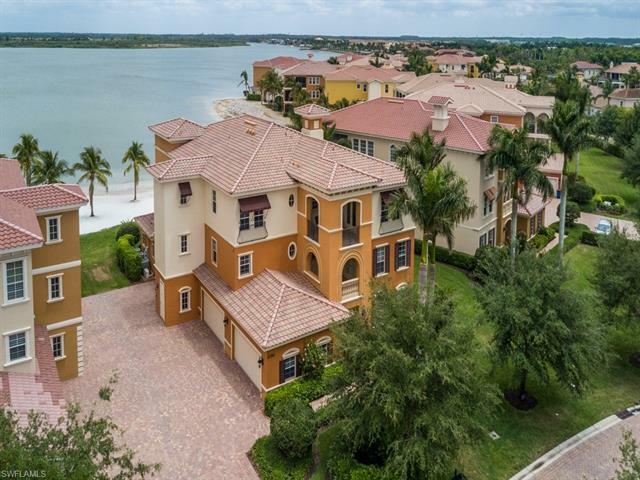 Located on Lake Maggiore, Bellini condos for sale reside in a luxury community encompassing 20 waterfront locations. Each 3-story location includes stunning waterfront views of the lake. Luxury features of second and third floor accommodations include private elevators for your convenience. Each residence includes air conditioning and between 2,300 to 3,000 square feet. The condos for sale in Bellini are proof that luxury living does not have to mean a single family residence. These spacious three-floor homes offer all of the amenities and comforts of a more traditional single-family residence with the convenience of condominium living. Each first floor luxury residence includes over 2,300 square feet of living space with an additional area including garage and lanai. Living space includes two-three bedrooms, three bathrooms as well as an additional outdoor kitchen and a study for that extra something you crave in your Bellini home. Second story floor plans in Bellini are similar to first floor accommodations but include the addition of even more space. Featuring almost 3,000 square feet of living space, second floor residences in Bellini include 3 bedrooms, 3 baths, a 1 car garage and lanai. Additional features also include your outdoor summer kitchen and study as well as two outdoor balcony areas to further enjoy your luxury waterfront view. 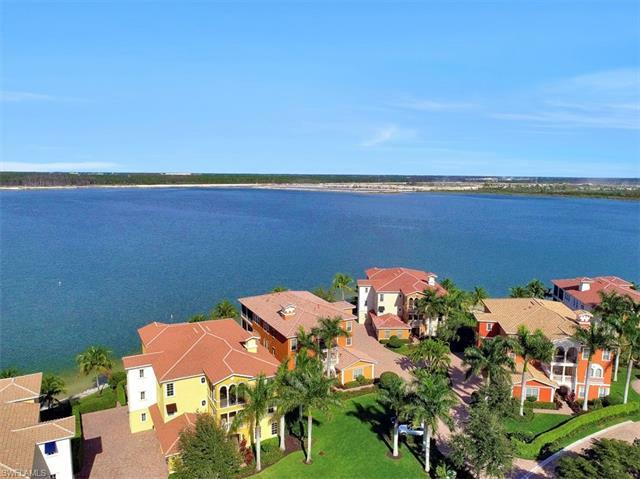 The largest of all of the floor plans in these stunning waterfront homes is the third floor at over 3,000 square feet of living space. Similar to second floor accommodations, third floor residences also include 3 bedrooms, 3 bathrooms and a 1 car garage. 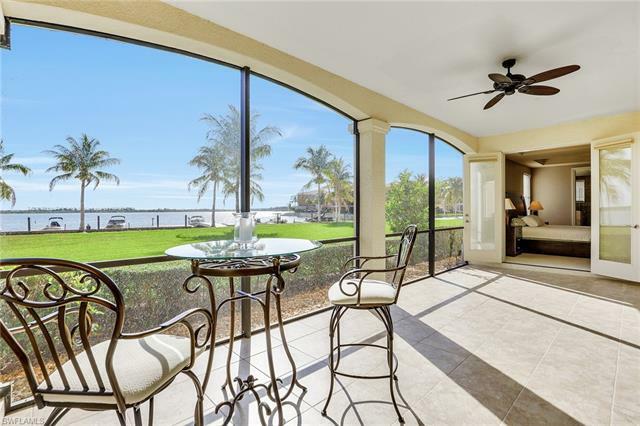 The layouts of homes for sale in Bellini are convenient for entertaining friends or simply enjoying the views with a large gathering room attached to the balcony and optional outdoor cooking areas. Bellini is sold out for new construction, but if there are resale opportunities, you can see them below. Miromar Golf & Country Club offers many different opportunities for maintenance-free living. Call me at 239-898-6865, or send an email and I can introduce you to all of the condos in Miromar, including those in Bellini.